GM Motorsport have a range of 10 carefully chosen grinds to cover all bases with options for stealth upgrades to suit standard stall to turbo/supercharged applications & even High Comp Strokers. 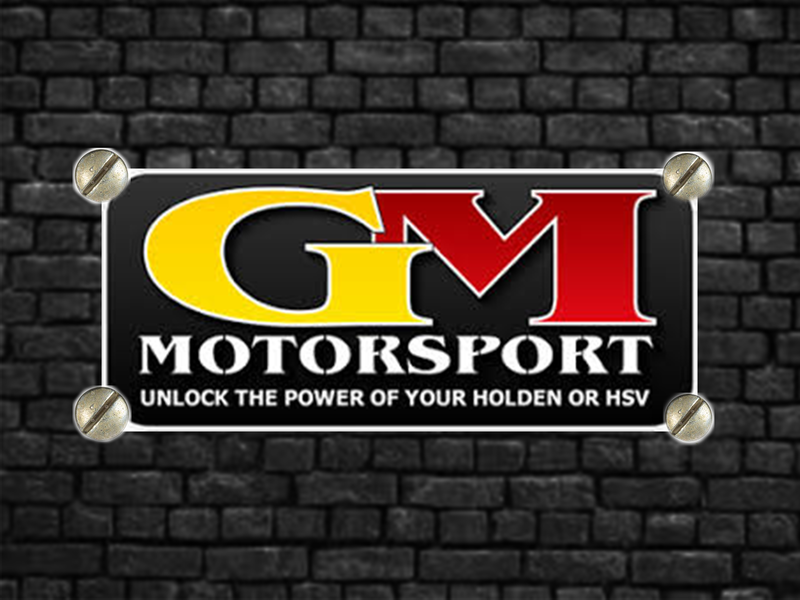 We also stock the Famous GMM Street Racer Camshaft & Turbo Killer Camshaft ranges. Check out this video of some of the GMM Range in action.